We are proud to be providing service to the Pine Belt for over 10 years. Owned and operated by certified professionals, Computer Max will provide expert care for your home or business computer needs. Computer Max uses only the best products available for your PC, Mac, and laptop. Computer Max Computer Repair Service – a decade of experience. Derrick began servicing his friends and families computers, out of their homes in the Jackson, Ms area a few years ago. 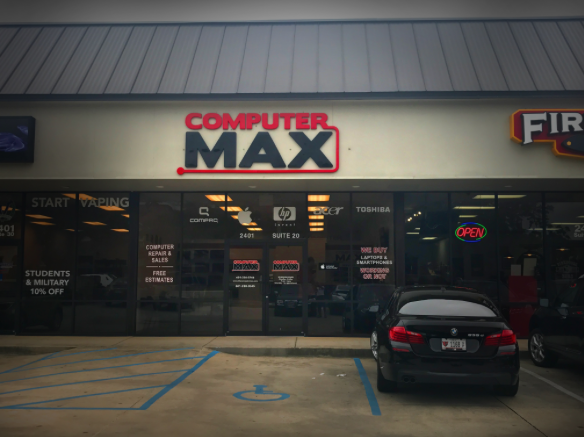 After Working hard establishing a client list, Derrick was finally persuaded to open up a business which would eventually become Computer Max located in Hattiesburg, MS. Since opening, Computer Max has helped Hattiesburg businesses find better solutions in Technology by establishing easier, cheaper and faster ways to get the job done without outrageous prices or hidden fees. 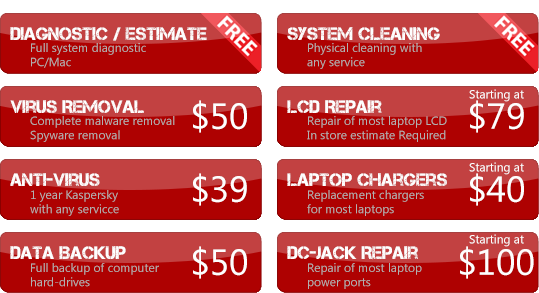 Computer Max Strives towards supreme customer satisfaction and shows that by offering “same-day” repairs and many other services at a faster pace than other computer repair shops. Computer Max Computer Services is now the Hattiesburg and Jackson areas most trusted name in Computer and Network Consulting, maintenance, and management. Computer Max will continue to lead the way in personalized IT services by Taking it to the MAX! We have a dedicated and experienced team that is honest about pricing and services. 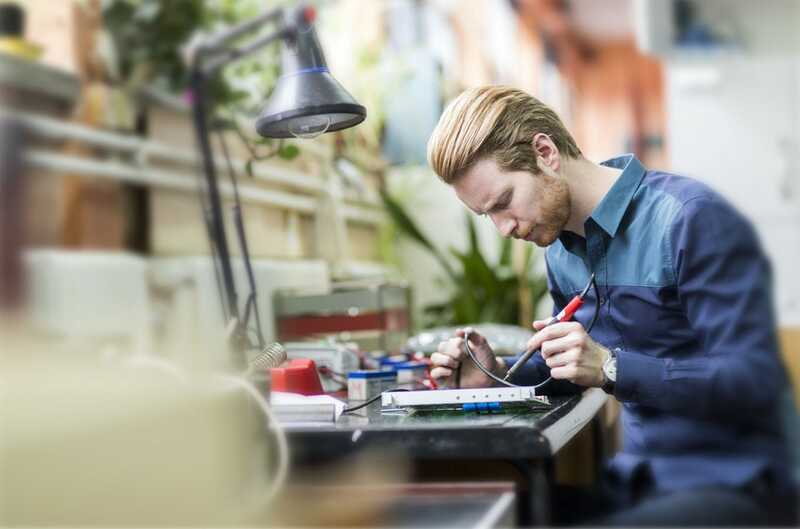 Rest assured that you repair will be handled in a timely manner. We will give it back ASAP! We know your business or life depends on us providing service calls on time. This is what we live for! This is our passion. We are proud to be working together for you.